Quan Lan Island in the northern coastal province of Quang Ninh promises to give visitors a relaxed and interesting vacation with its beautiful beaches under pine and clean water as well as mountain. 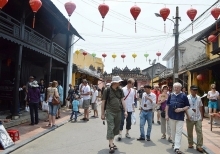 Quan Lan is located in the Bai Tu Long National Park. 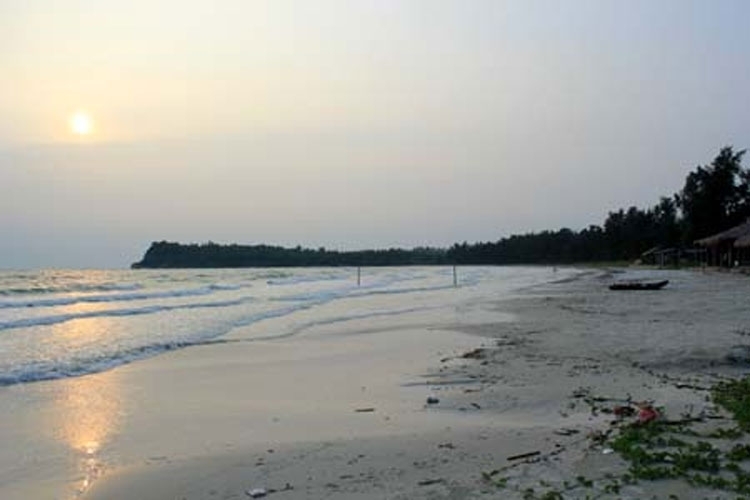 There are many pristine beaches on the island, such as Son Hao, Quan Lan and Minh Chau, to name just a few. In Quan Lan beach, the water is clear and blue. Most accommodation facilities here are small houses at the foot of the mountain. There are still few tourists, so the atmosphere is quiet. 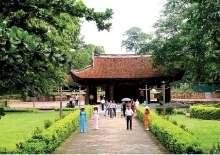 Minh Chau beach is said to be the most beautiful in the island, and is a combination of sea and forest. According to many visitors who have visited Quan Lan, Eo Gio Peak is a must-see place on the island. To reach the peak, visitors must climb numerous mountain roads. Standing on the peak, which looks to the sea, everyone is impressed by the immensity of the sky and the sea. After resting on the beach, visitors can go to sea with fishermen in the evening to fish. Visitors can find some things to do as they like on the island, from relaxation to adventure.